Transfers & Shuttles – Door to door / point to point transfers; hotel & airport transfers. We cater for private (individuals & families), corporate and leisure travelers. For all airport transfers & shuttles, a complimentary meet & greet service inside the airport terminal. Game Reserve and Bush Lodge Transfers – We offer private road transfers to the major game parks & reserves inland. 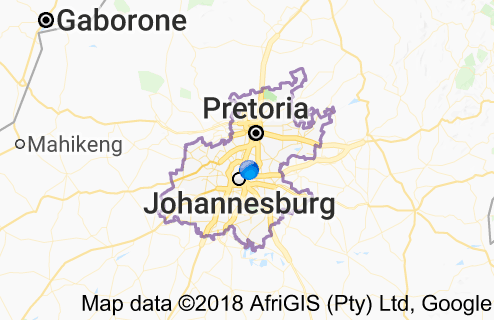 Below is an expanded view of the reserves & parks we service from our Johannesburg base. Limpopo is a South African province bordering Botswana, Zimbabwe and Mozambique. It’s known for bushveld and wildlife reserves, including part of Kruger National Park. Major towns include: Bela Bela, Polokwane, Makhado (Louis Trichardt), Thoyandou, Tzaneen, Hoedspruit, Pfafuri, Musina. Are you travelling to any of these major towns? Take the comfortable option, and book your private transfer with Muano Tours! We frequent the region, so you can be assured of a relaxing, comfortable drive to the Limpopo Bushveld Region. Book your private transfer with Muano Tours! 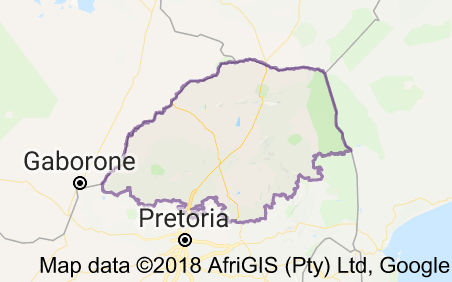 Mpumalanga (“the place of the rising sun”) is a province located in eastern South Africa, bordering the provinces of Limpopo, Gauteng, Kwa Zulu Natal, as well as the nations of Swaziland and Mozambique across its borders. It embraces the southern half of Kruger National Park (shared with Limpopo). The Province is also home to iconic attractions such as Blyde River Canyon, The Panorama Route. Major towns include: Dullstroom, Hazyview, Sabie, Skukuza, Nelspruit, Marloth Park, Malelane, Barberton, Secunda, Ermelo, Piet Retief. Do you need to get any of these locations? Book your private transfer to any of these major towns with Muano Tours! We frequent the region, so you can be assured of a relaxing, comfortable drive to the Lowveld Region. Book your private transfer with Muano Tours! 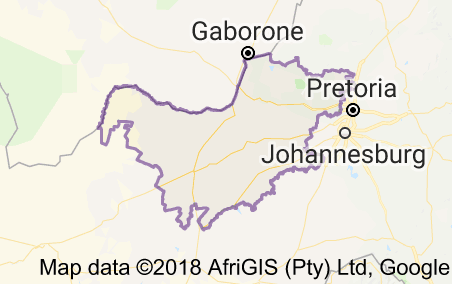 An inland province borders The Gauteng, Free State, Limpopo & Northern Cape Provinces. 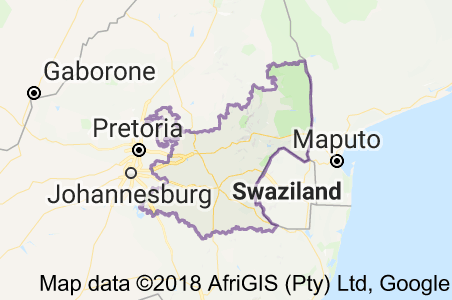 It also borders Botswana. The Province is home to Suncity Resort as well as various Game Reserves. Suncity Resort– Opened in 1979, the resort has become one of the best holiday resorts in South Africa. The Resort complex is home to four (4) hotels namely: Cabanas, Cascades, SOHO & The Palace of The Lost City, including the Suncity Casino & Convention Center. Take the hassle out of driving yourself there, and book your private transfer with Muano Tours, you can be assured of a safe & relaxing drive to Suncity. Madikwe Game Reserve – Located on the Northern tip of the province, the reserve borders Botswana. The Reserve is home to a variety of private lodges from which to choose from. Located over five (5) hours from Johannesburg, take the hassle out of your trip, and book your private transfer to Madikwe Game Reserve with Muano Tours. Pilanseberg National Park – is a provincial park located adjacent to The Suncity Resort. The reserve is home to a number of private lodges located within the conservancy. Take the hassle out of driving yourself there, and book your private transfer with Muano Tours, you can be assured of a safe & relaxing drive to The Pilanseberg Reserve. If you would like a quote for any and all of your transfer requirements, complete this form and the Muano Tours team will assist you!